Greetings Beloved;and welcome to another edition of Making The Connection with Soke Haisan Kaleak, "Should you adjust your diet and your training as the season's change" What are your thought's or opinion's on this issue that effects All of us that train! Call in and let us know how (or if) you have ever considered adjustment's in your training when the season's change. Please keep in mind that this is a forum that is inclusive of all Martial Arts ranks and Styles. Join your host Soke Haisan Kaleak and his co-host Salim al-Rashid Hanshi Friday 6/10/2016 at 8pm. 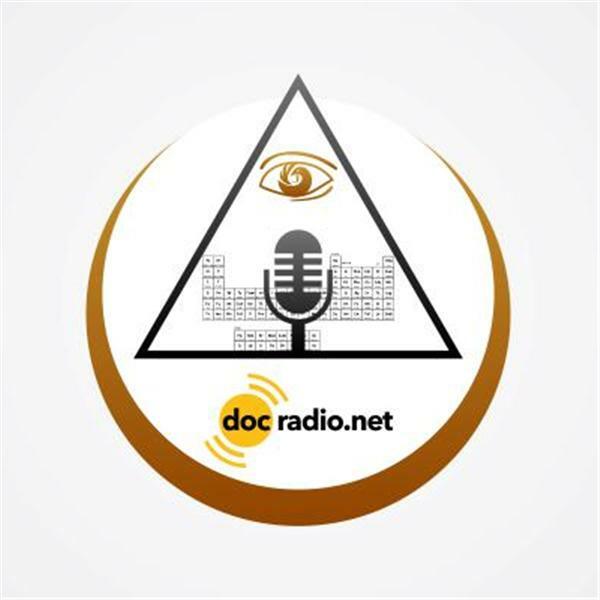 You can listen on your browsers @Docradio.net or by phone at (646)716-6825. Remember to press 1 if you wish to speak to your host.